Quantum computing has been characterized as the next frontier in high-performance computing (HPC) ever since the first models were published in the 1980s. Quantum computing uses the principles of quantum physics to encode data in multiple states at once, thus opening the door to exponential increases in computing power. The technology changes how we view computational architectures, and the field is in a critical phase of moving from theory into experimentation. At the Laboratory, we are tackling quantum computing on several fronts, including hardware design, programming paradigms, and superconductive applications. Livermore has a history of driving science and technology forward through bold projects—and quantum computing is no exception. Indeed, we bring the best qualities of the Laboratory to bear on this growing field by developing unique technological capabilities and engaging multidisciplinary teams in physics, engineering, computer science, materials science, and more. This work also creates mission-motivated opportunities across the programs. For example, the extremely low-energy environment necessary to sustain quantum coherence has applications in microwave detection, remote sensing, and other areas dependent on ultrahigh resolution. We can learn more about material properties in low-energy regimes, driving the development of novel materials. We can gain new physical insights by simulating quantum dynamics and augmenting classical models. We see possibilities for integration with HPC systems and collaborations with other institutions on next-generation computing platforms. Our research partners could benefit greatly from our quantum computing systems as direct end users. Quantum computing and related quantum technologies represent an exciting research area for the Laboratory, one that will capture the imagination and harness the ingenuity of our scientists and engineers for years to come. 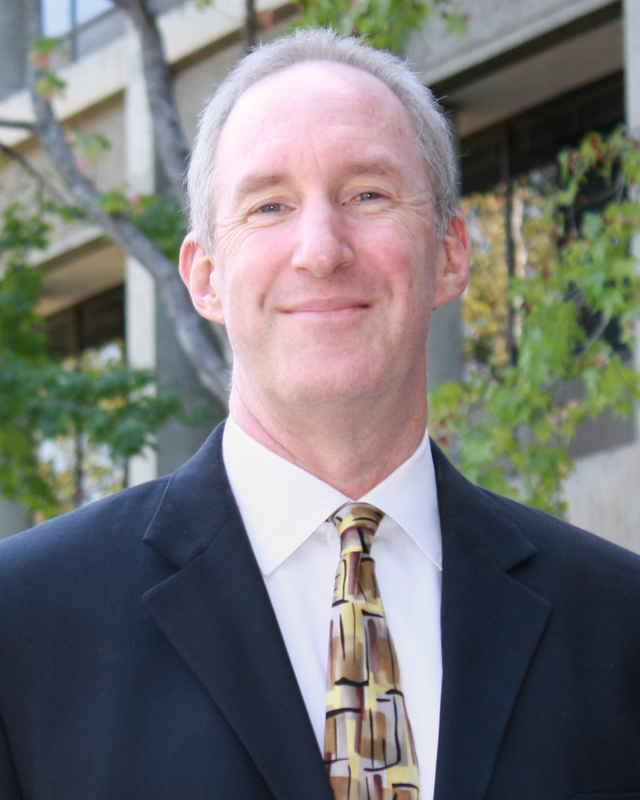 This work is an opportunity for Livermore researchers to contribute on multiple fronts as we have done so often before—by advancing fundamental science and translating that science into practical solutions for our programs and missions. Quantum computing research at Lawrence Livermore is featured in the December issue of Science & Technology Review magazine, along with a preview video , and it is described in more detail on Livermore’s quantum computing website. The 2018 Computational Chemistry and Materials Science (CCMS) Summer Institute will have a special focus on “Quantum Materials and Chemistry” to highlight the science challenges and research opportunities in the development of novel materials for emerging energy and information technologies. Materials and Chemistry Institute (MaCI) offers a unique summer internship experience. 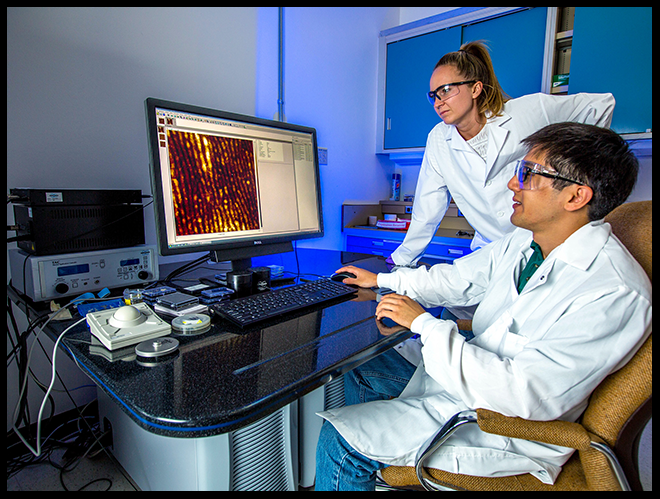 Interns have access to state-of-the-art facilities like the Nanoscale Synthesis and Characterization Laboratory, the Jupiter Laser Facility, the Energetic Materials Center, and the National Ignition Facility. 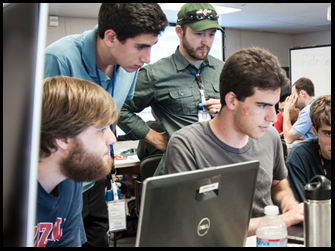 The mission of the Seaborg Institute is to facilitate the training of the next generation of nuclear scientists. 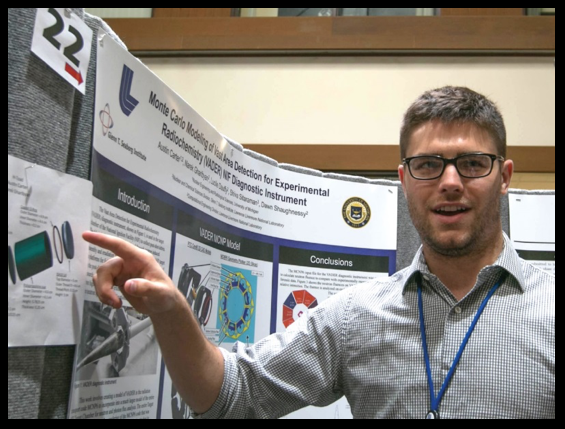 This program offers graduate students the opportunity to work directly with leading LLNL researchers on projects in the areas of nuclear forensics, nuclear chemistry, and environmental radiochemistry.